Female fronted Hard Rock band. 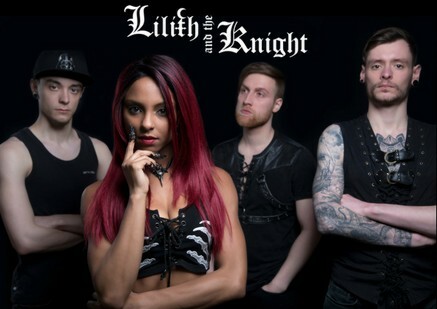 In the ever-evolving landscape of music, Lilith and the Knight are one of the most visually captivating bands on the metal scene. Backed by a technically superb trio blazing a trail through the landscape, Lilith's soaring vocals and undeniable pop hooks come with a single minded purpose: to push metal into the next generation of its evolution.